While taking these pictures, my husband was making fun of me because he thought these looked like senior pictures. Umm rude dude! But hey if he thinks I look like I'm in high school then I'll take that ;) I love layering during the fall and this plaid shirt I bought last fall is perfect for underneath sweaters or cardigans. And how cute is this boyfriend varsity cardi? It's from the Bethany Mota line at Aeropostale and I love the oversized look, it's so comfy and cozy! I wore my distressed jeans and booties to complete this fall ensemble, they're kind of my go to pieces lately. What are some of your fall favorites when it comes to layering? Perfectly styled sporty chic outfit! Love it! 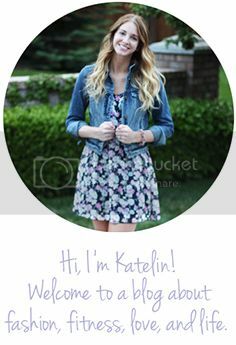 Perfect look :) great blog, I have followed you with Bloglovin and if you ever get a chance to check out my blog I would be delighted, thanks!